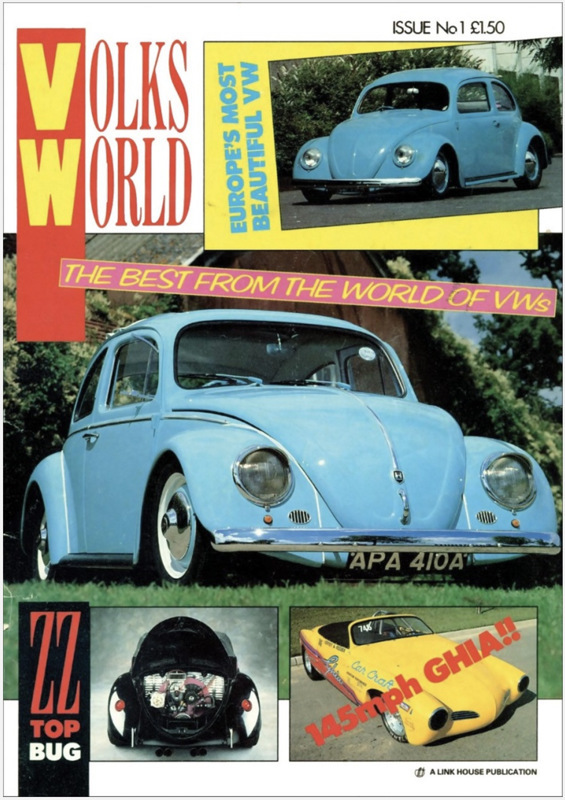 It’s been a year since the last Volksworld , I enjoyed it so much that a return to the Volksworld 2019 show was inevitable. More great quality cars on show inside in the halls and outside. Highlights of the show for me were the Trailer Queen Restorations restoration of Chris Jory’s Oval. This car won the “Europe’smost beautiful VW” award and was featured in the Volksworld issue 1.